Derek was an experienced stage performer and director, whose whole life has been dedicated to the theatre since he was a young boy. His 'Sim Sala Bim' show played in both the UK and America, and those that worked in it became his family, as he encouraged and taught its many young performers the art and craft of magic, which was the common thread to his whole life. He will be remembered for his direct approach and "six card repeat" which he claimed was the only card trick he ever learned! His funeral took place on Friday 17th July at Luton Crematorium. He was 81. 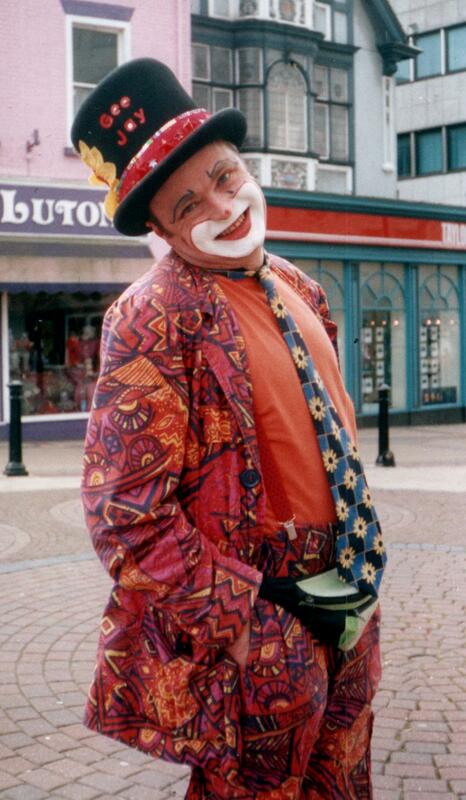 Geoff was a talented magician and juggler but it is as a children's entertainer he will be most fondly remembered. Geoff was a long time member of the Mystic Ring magic club and in recent years became chairman. As an active member he was always willing to offer advice to other magicians and share from his great wealth of experience. Geoff is much loved and will be terribly missed by everyone who knew him. The funeral took place on the 16th of May at the Luton Crematorium at 11:15am.